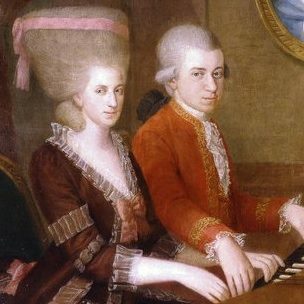 The Other Mozart is the forgotten story of Mozart's genius sister, written and originally performed by Sylvia Milo. As the production is touring, Jody Christopherson is alternating in the New York production of this Drama Desk-nominated and NY Innovative Theater Award-winning play. She spoke about her experience stepping into this stunning role. What is the Other Mozart about for you? It’s about being heard. I think of it very literally as a ghost story and I hope that it haunts people. 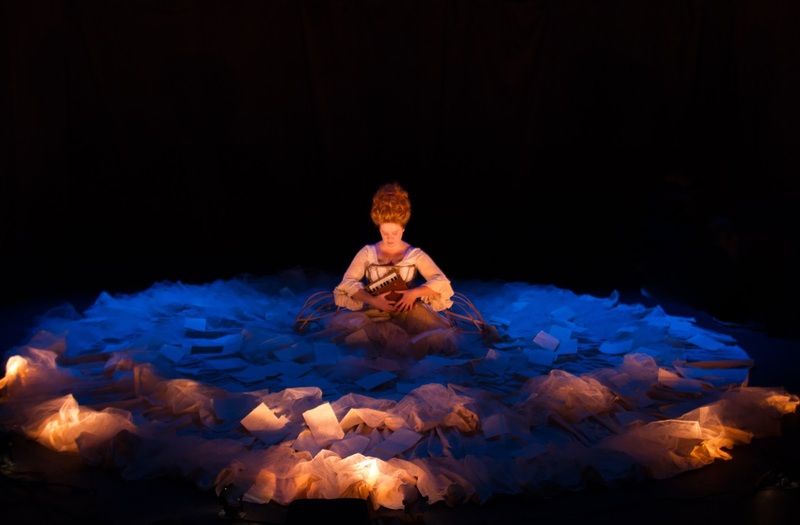 When we tell the audience this story, it is a chance for Nannerl to exist in their hearts and minds, in the way that so many stories in women’s history do not. This show, like many of the shows I love, relies heavily on our audience. We leave room for you in the telling of it and in the remembering of it. Also it's about a woman who was a genius. A GENIUS! How often do we hear that term used to describe women? 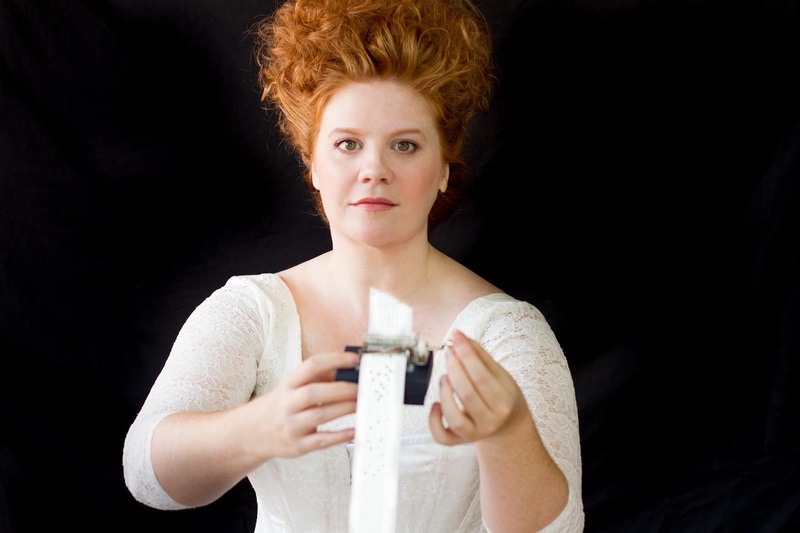 The Other Mozart is touring in multiple places, sometimes at the same time and there was a need to cast another actress to fill performance dates. I’d just created a solo work, Because You Are Good devised from interviews with Clove Galilee. Sylvia and I were both nominated for IT awards and performing at the same benefit, we saw each others' work and asked me to audition. I used my great grandmother’s beautiful china teacup for the audition tapes I made (Sylvia was in Europe at the time). There’s a moment in the show where Nannerl plays a solo on a teacup with a spoons, because her father would not let her play the harpsichord. The line that follows is, “and everybody laughs, and I cry. And I never want to play them again”. I BROKE my great grandmother’s 100 year old teacup right before that line. I think somewhere she must have really wanted me to get the part. It’s a supposed funny moment and I did actually cry. What has it been like to step into the shoes worn by another performer (Sylvia Milo)? So interesting. I mean really, we are all stepping into the shoes of Nannerl Mozart. And we kind of know who that was but we also kind of don’t. So while she is this grand genius rock star, She’s also every woman. There is a lot of historical detail. Early on our director, Issac Byrne, and I talked about the whole thing being a container. Inside there is room for each person who's playing the role (Daniela Galli from Brazil, Samatha Hoefer from Germany, and of course Sylvia Milo - the show's creator). Sylvia and I have also worked together closely. Every actor performs it uniquely but there are choreographed moments that are part of the shows rhythm (choreographed by Janice Orlandi). It’s been incredible to work with a lot of women (and Isaac) who clearly hold their own, but also are generous in holding space for other women/ artists. And what has it been like to step into such a stylized piece? What has your research/specific training involved? There’s a very European sensibility that Nannerl had and the piece has, a regal naturalism that exists inside of this sort of full body mask. I've been learning to use fan language, to move and gesture balletically in each moment. There's some German, French, Italian in the piece so it's been really delightful to work with artists who are European and can speak to pronunciations. There's a bit of music history in the piece as well. I've been reading about the history of the Mozart family and women of the time period, Women in the Eighteenth Century: Constructions of Femininity by Viven Jones (a manual for behavior), A Vindication of the Rights of Women by Mary Wollstonecraft, The Mozart Family by Ruth Halliwell, The Mozart family letters, which are used in the text and physically in the show. There are hundreds that are strewn on the dress/set--Leopold and Anna Maria Mozart (Wolfi and Nannerl’s father and mother) and Wolfgang’s letters all survived because Nannerl kept them, preserved them. No one saved her letters, so Sylvia has fleshed her out using many historical facts. Tell me about the hair?! It’s about 1.5 feet tall! It takes 90 minutes to put up, then an hour plus a half bottle of conditioner to take down. We use our real hair as Nannerl did when she created the hairstyle. Courtney Bednarowski, designed the version I wear. There is a passage in the show, Nannerl is attending a Carnival ball in Munich and in lieu of having a fancy costume she creates an impressive, giant hairstyle for herself, which women start to copy. The roofs of carriages had to be raised in Salzburg so many women started wearing their hair that way. The ladies of the time period used to place a loaf of bread on their head and secure their hair to it. When the bread was moldy it was time to redo it. Our process is somewhat similar but thankfully gluten free. It’s an 18 foot dress that is also a wearable set, created by Polish Designer Magdalena Dabrowska. It hides many props- fans, powders, a piano. There are these tiny little pockets that hold everything all over it. I have a map as to where they are. For the first ¾ of the play I perform on the dress not inside of it, so it’s critical that I know where to step and where not to step. Later in the show, I get into these cage-like pannier’s designed by Mio Guberinic, which are made from corset bones. Nathan Davis has created a scary sound cue for that moment, by recording the movement of ship anchors chains down at the South Street Seaport. Depending on the amount of powder we blow into the air at each show the weight of the dress varies. Standing up in it and moving elegantly is challenging and also really fun. How has the show/character affected your day to day life or dream life as these things can often do? indulgent. And then I think it’s silly that I judge myself. Someone once told me, I maybe it was a magazine article? that people who talk with their hands are self centered. It’s amazing to me how normalized it is to talk about what women should or should not do. There are a lot of quotes from famous Philosophers (even female Philosophers) in the show that are pretty shocking dating back to the 1700’s. Also, I am a female composer. I've never thought of myself in that way, even though I’ve written, performed and published music for the past 4 years. This role has really made me think about that, the credit we do and do not accept. How or is it affecting/informing your other creative work? One of the shows I wrote and perform with Ryan McCurdy, Greencard Wedding (www.greencardwedding.com), is gearing up for touring in 2017. (We have some announcements coming up about that.) Working with The Other Mozart has been informative on how to put a tour together. Artists, especially women, often don’t talk about finances in this business, what we can ask for, what our contemporaries are getting paid at a professional level. I’m a big fan of #FairWageOnstage, the campaign to raise actors salaries to a living wage Off Broadway. When we’re talking about sending the show out to tour, we’re talking about being away from the city and other work for weeks or a month at a time and I have to think about that financially. We are talking about work we have to show up for and focus on in a very detailed way to be any good at it, the way that Nannerl did (and she never got paid as an adult woman for performing, it would have been considered improper). This idea of it being hard for women to ask for a fair equal wage goes back so far into our history, it as if we should feel shame for valuing our work. It’s almost impossible to split your attention in too many directions and still do the work that is needed on a piece like this. But I still do and know many other artists I admire who have to as well. It’s an ongoing challenge. 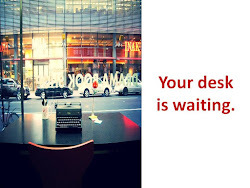 Do you have a day job? If yes or no, how do you organize yourself as you wear many hats? Yes. I work as freelance photographer (www.pfaphotonyc.com) and I very much enjoy that as well. I temp sometimes. I do marketing studies. I write content for websites. I keep a budget where I balance all my expenses and spending each month. I keep a schedule (with alarmed reminders) in which I schedule work (acting and photography) gigs (temping and any other random cash money things), yoga, eating, sleeping and time to do things I like. I bike as many places as I can so that I can save money and multi task my work out/ physical activity. I five years I’d like to have traveled to Ireland, Greece and be able to do a handstand in the middle of the room.